I often get asked on forums about general shooting in AZ. https://www.facebook.com/AZLRPRS/ runs long range precision (sniper rifle) type shoots at Cowtown: http://cowtownrange.com/ which, being a private facility does not operate like a club or public range, but the shooting opportunities may appeal to some. take the AZ CCW class, its useful info and the permit is your proof of background check so you don't have to go thru NICS when you buy. I've been a member of both PRGC & RSSC for about 20 years, I have been a high power match director at Rio and still help coach there. I was on the board of PRGC for many years and was club president in 2010. Both PRGC and RSSC are true member-run clubs, both lease their dirt (RSSC from AZGFD, PRGC from PHX city park). 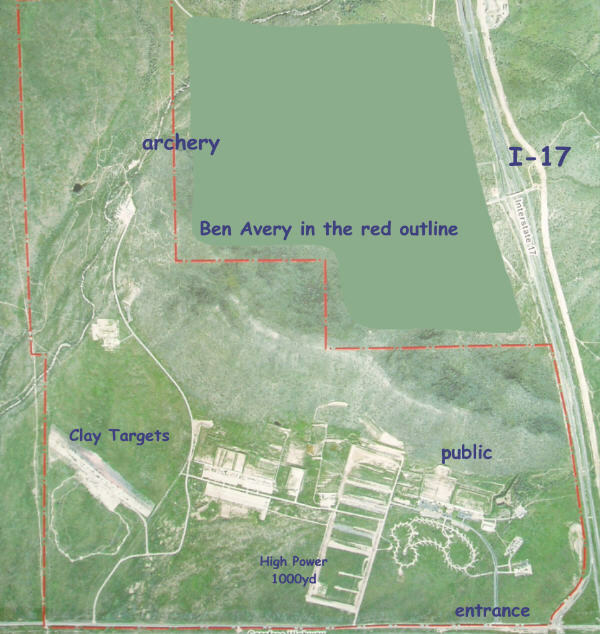 (Ben Avery is a AZGFD-owned and run facility, many "landless" clubs reserve the Avery specialty ranges and run shoots there. Both PRGC and RSSC cost about the same to join, perhaps PRGC costs a bit more. Each has a main range and 6 or 8 specialty ranges. RSSC faces north, PRGC faces south (low winter sun is unpleasant to shoot in) PRGC High Power range is configured properly with 1 pits and 3 firing lines, Rio is backwards, 1 firing line and 2 pits. RSSC tries to run itself like a business, all members have to leave when the last RO clocks out, even if there are still 3 hours of sunlight remaining. All the specialty ranges (except shotgun) require a lengthy approval process to gain access. RSSC has the best sporting clays field in the state, perhaps all the states. Rio does not allow carry. PRGC is much more member-friendly. Members can use most (but not all) ranges. PRGC is very friendly for members bringing guests ( I wrote the guest policy) and allows carry (I wrote that policy too). (Carry is permitted at Avery too). 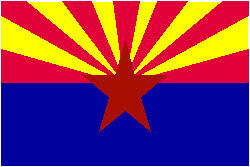 As to shooting in the Desert, state trust land permits hunting but NOT target shooting. BLM and National forest permit shooting. Indian reservations do not permit anything. check the national forest websites, Tonto, the one closest to phoenix, has closed off shooting on hundreds of square miles nearest town due to dirt bike infestation and in late 2017 banned water jugs. Steel and paper are still OK. Plan on an hour drive to find a safe legal place. During hot weather fire seasons all the NFs ban shooting, camp fires and smoking. welcome to AZ, shoot good!